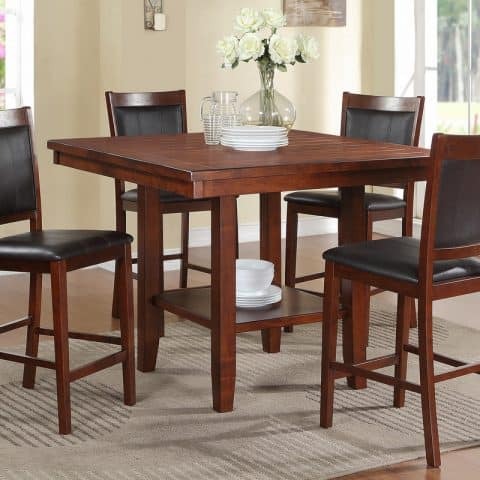 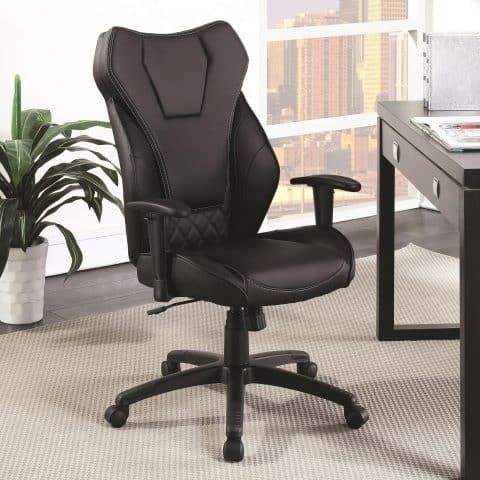 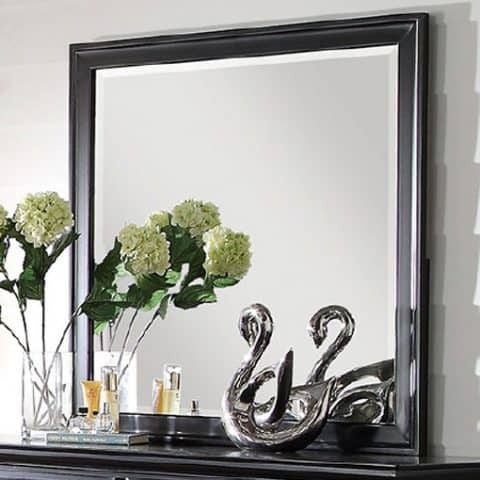 Affordable Home Furniture has a great selection of office desk, bookcases, and office chairs. 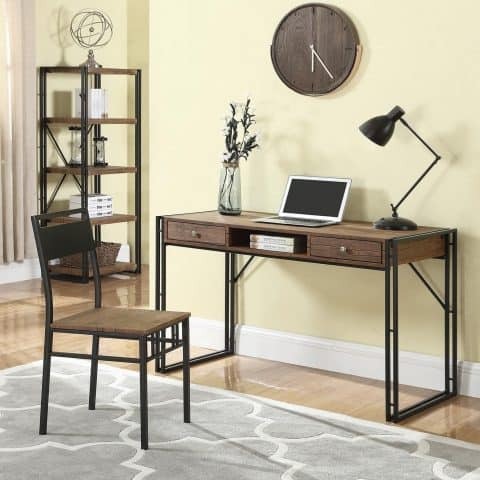 With a range of styles and quality, you’ll be able to find the perfect home office for your living space. 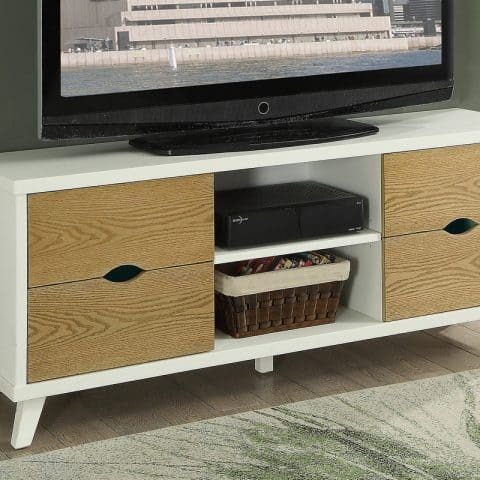 Visit Affordable Home Furniture for the best home office furniture shopping in the San Fernando Valley & Los Angeles areas.